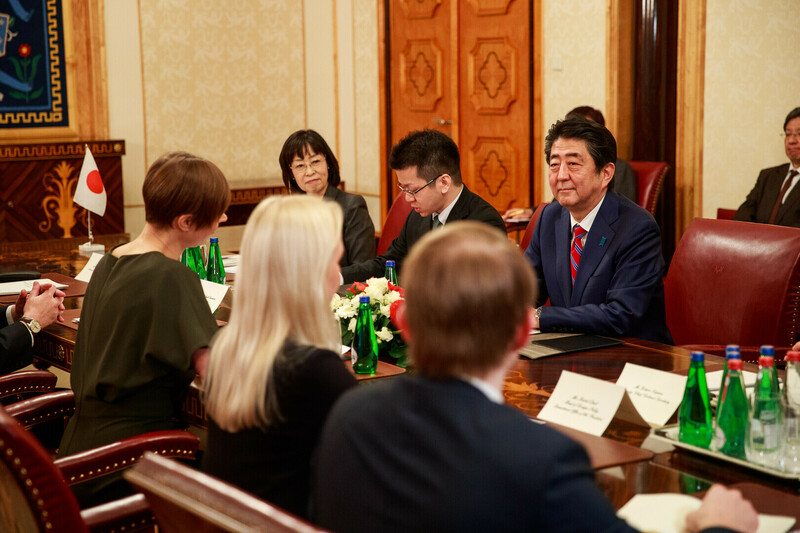 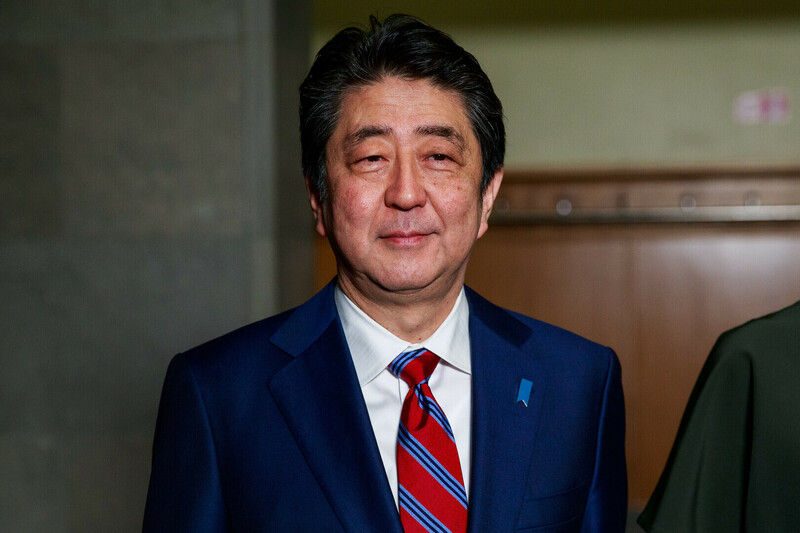 President Kersti Kaljulaid said at her meeting with Japanese Prime Minister Shinzō Abe on Friday afternoon that the two countries share the same passion for digital development. 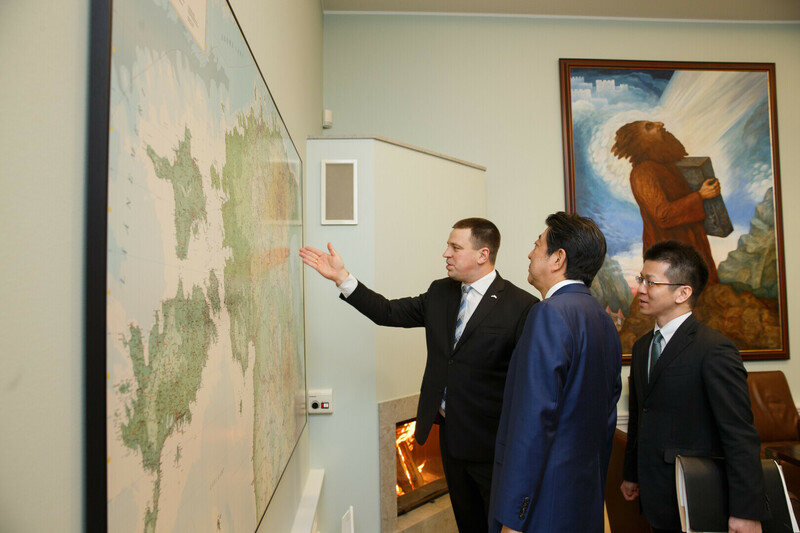 "Though we are far from each other geographically, we are close in spirit. 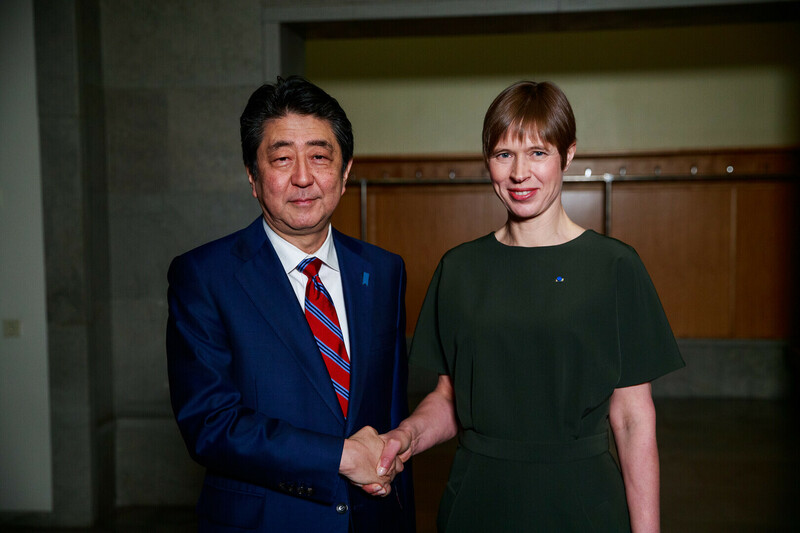 Estonia and Japan share similar democratic values as well as passion for new technologies and digital solutions," Kaljulaid said at the meeting. 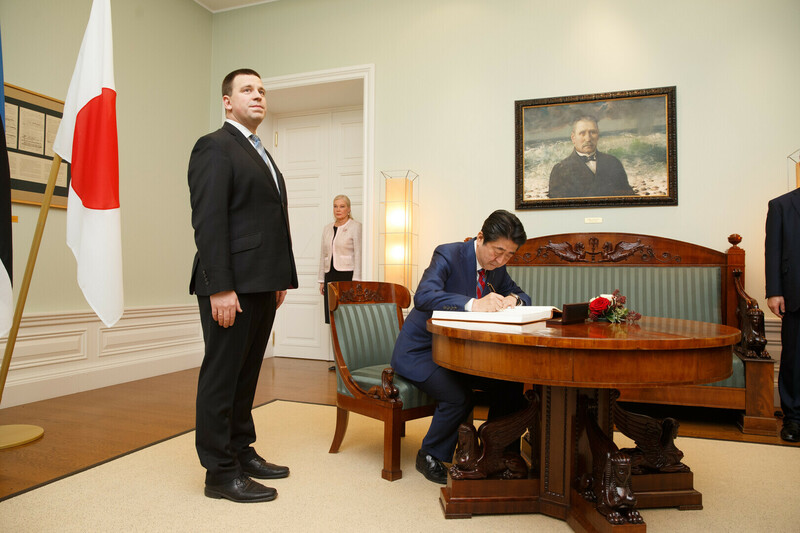 In 2019 it will be 100 hundreds since diplomatic relations were established between Estonia and Japan as the latter recognized the Republic of Estonia on March 6, 1919. 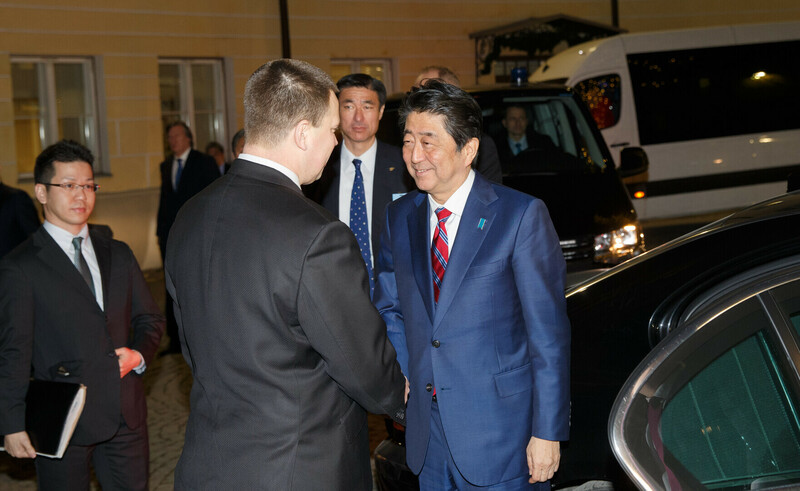 "This is why the time of the visit is symbolic for us as this year we celebrate the 100th anniversary of Estonia," the president was quoted by spokespeople as saying. 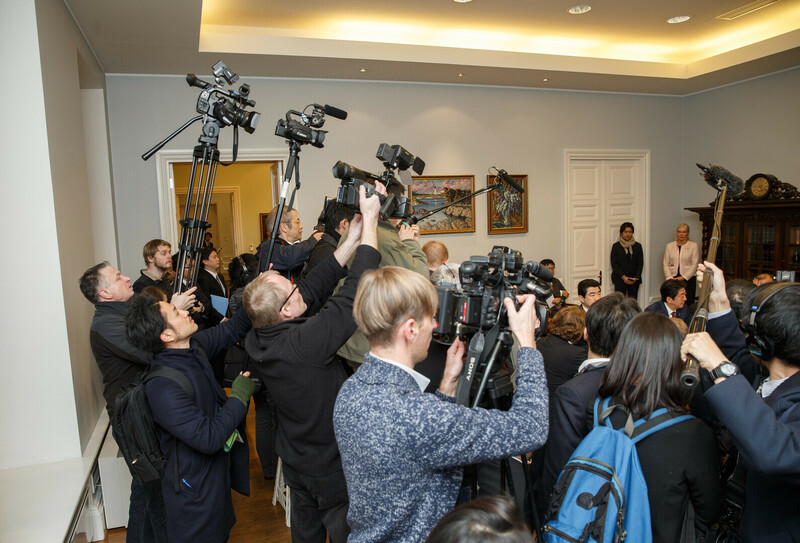 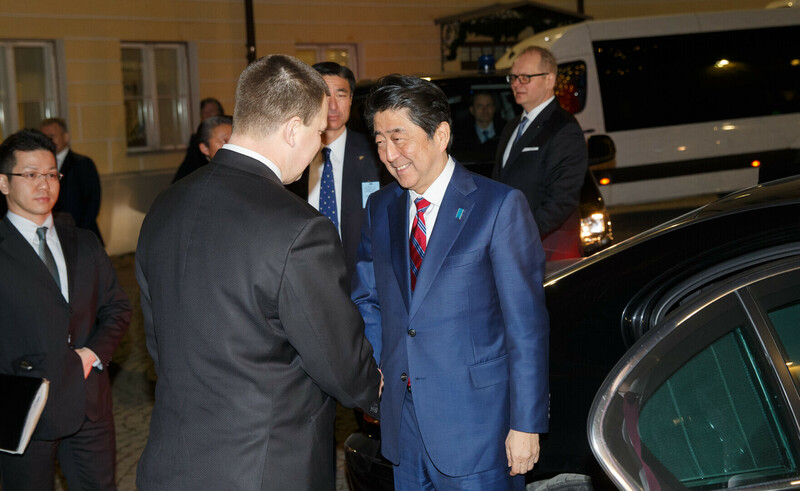 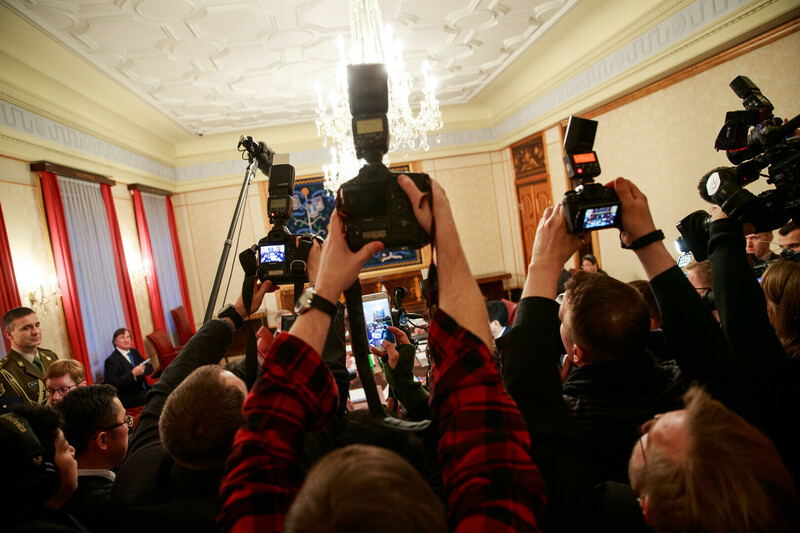 Abe is accompanied in Tallinn by a representative business and media delegation. 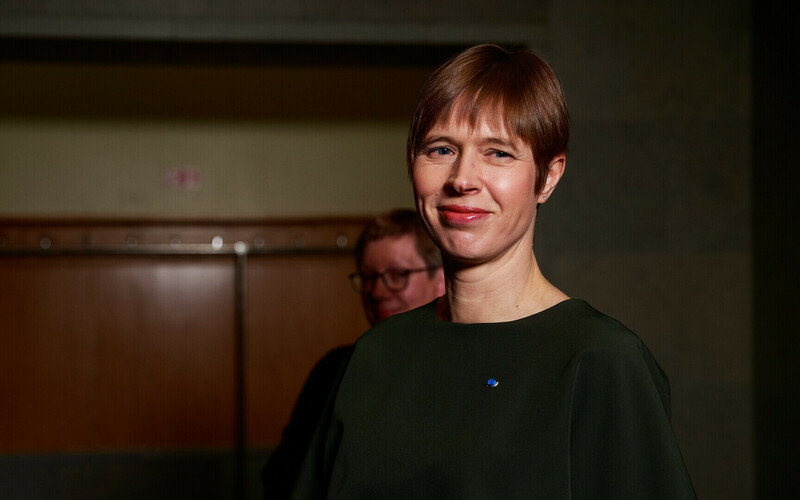 "The relations between Estonia and Japan are very good on the political level and I hope that this visit will also help along greater cooperation between our companies and the establishment of closer trade relations," Kaljulaid said after the meeting. 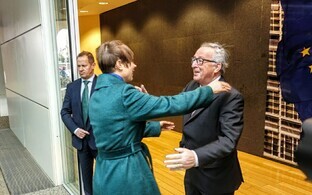 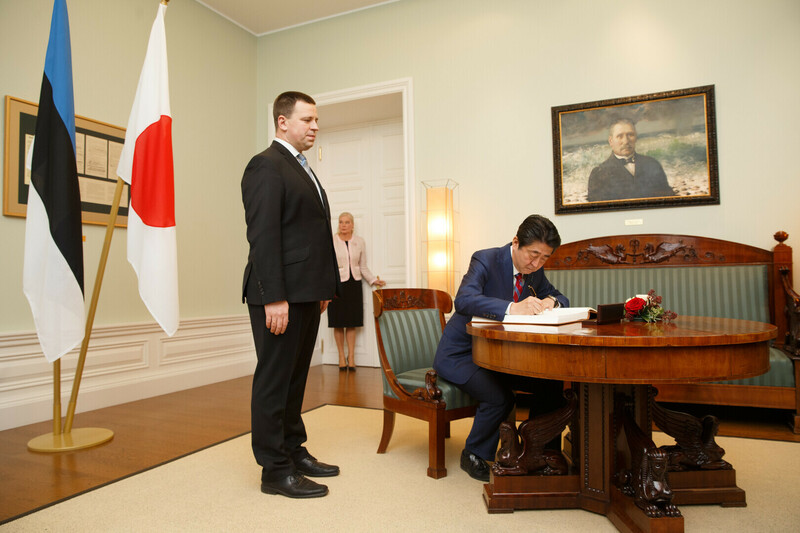 An agreement on the substance of the case concerning the economic partnership agreement between Japan and the European Unionb was also reached last December during the Estonian presidency of the Council of the European Union, the entry into force of which will significantly foster trading between the two. 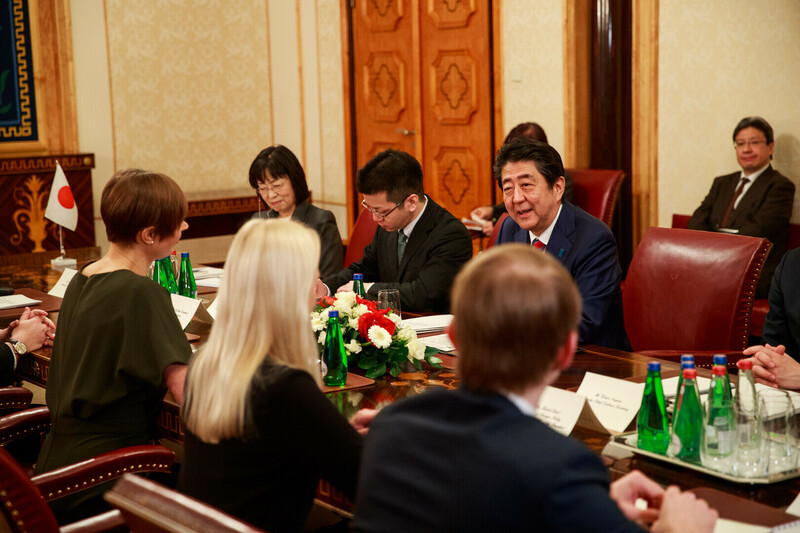 Other topics discussed at the meeting included the countries' digital development and cyber security. 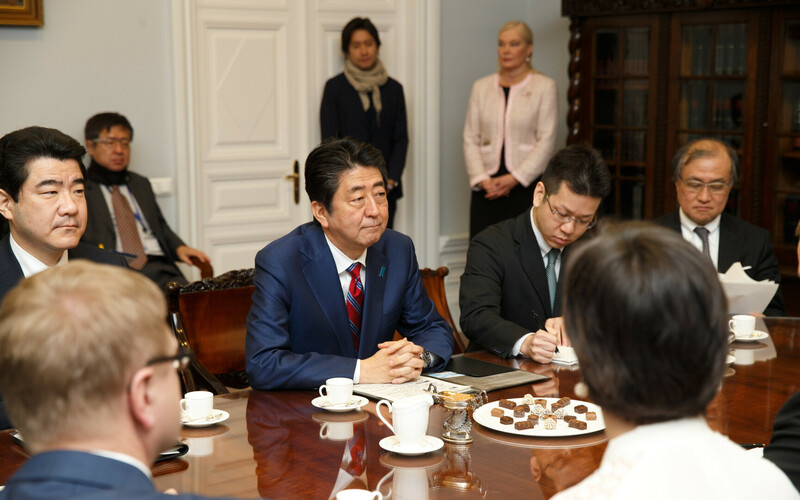 The president and prime minister also talked about security and topics concerning North Korea. 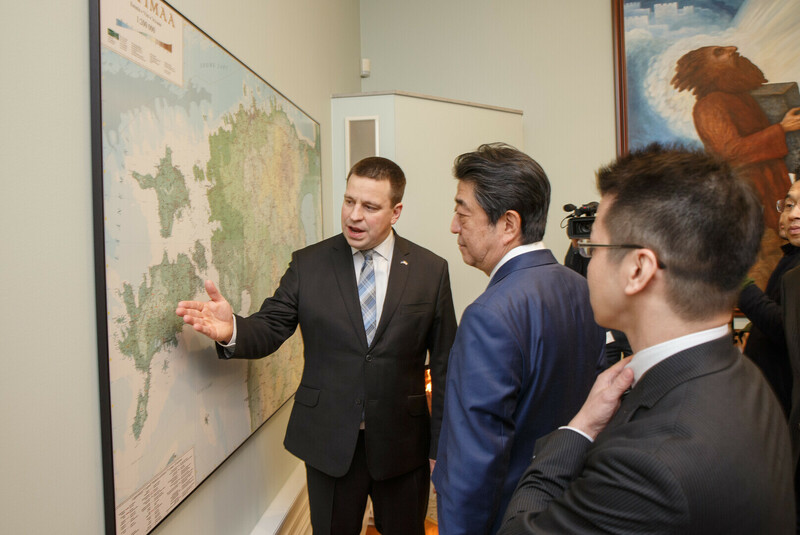 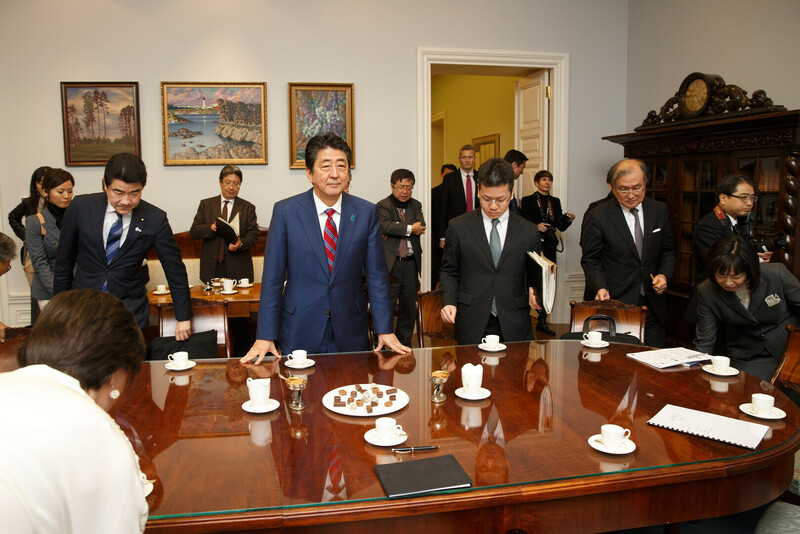 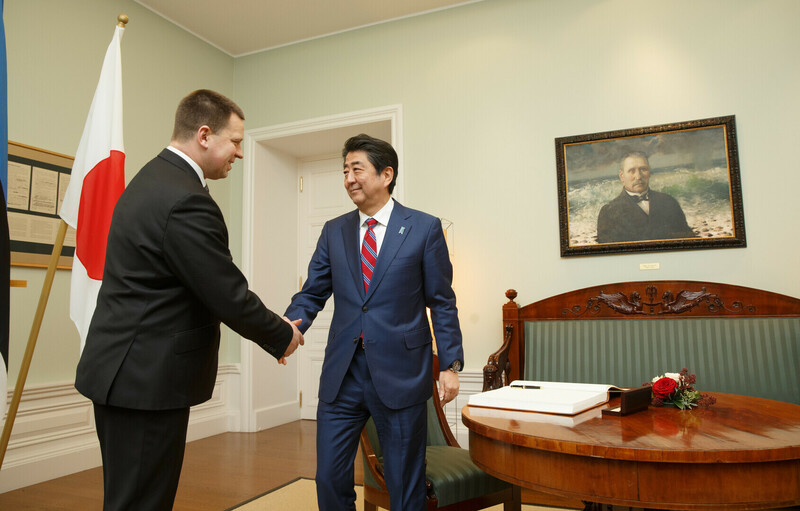 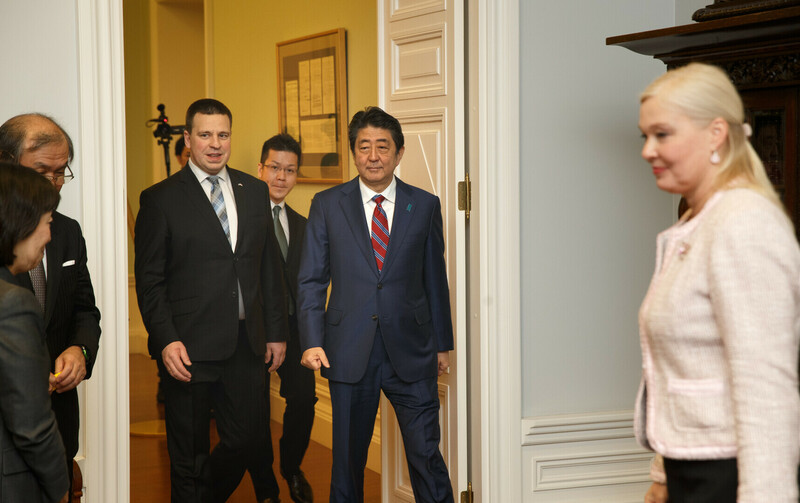 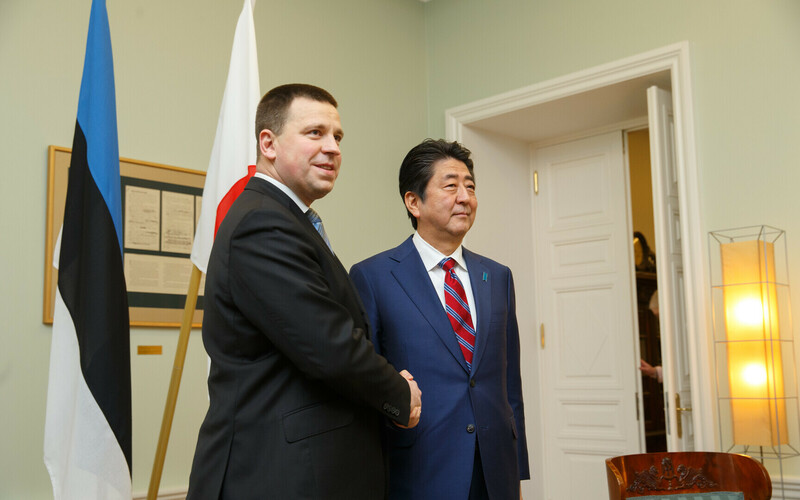 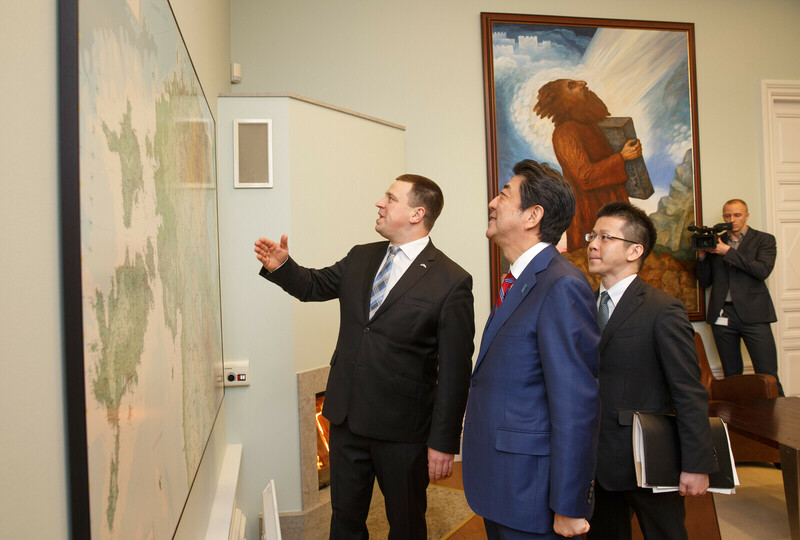 Abe will meet with Prime Minister Jüri Ratas (Center) on Friday evening. 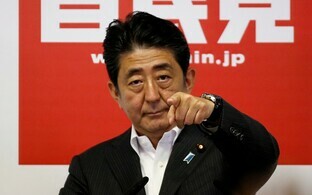 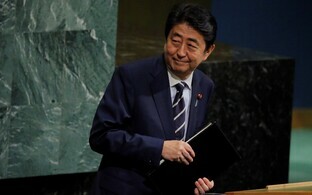 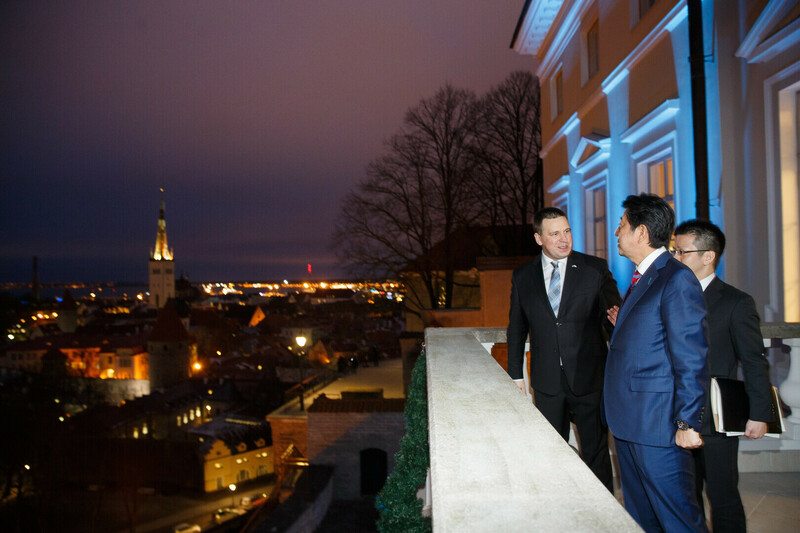 Shinzō Abe is the first Japanese prime minister to visit Estonia. 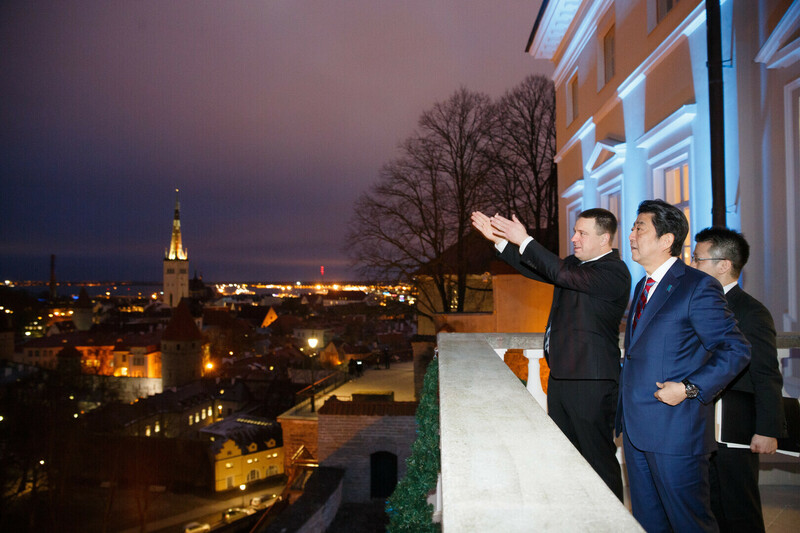 However, Japan's Emperor Akihito and Empress Michiko paid a visit to Estonia in May 2007.